Super Short 90 degree Angled 3.5mm 4-pole Male to Female Cable Adapter [OC004053] : Onchee.com - the accessory shop for all your handheld Electronics! 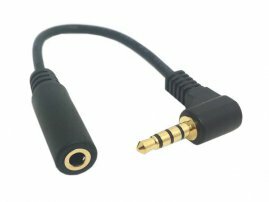 - Adapter also allows your iPhone / Smartphone to connect to any home stereo system. 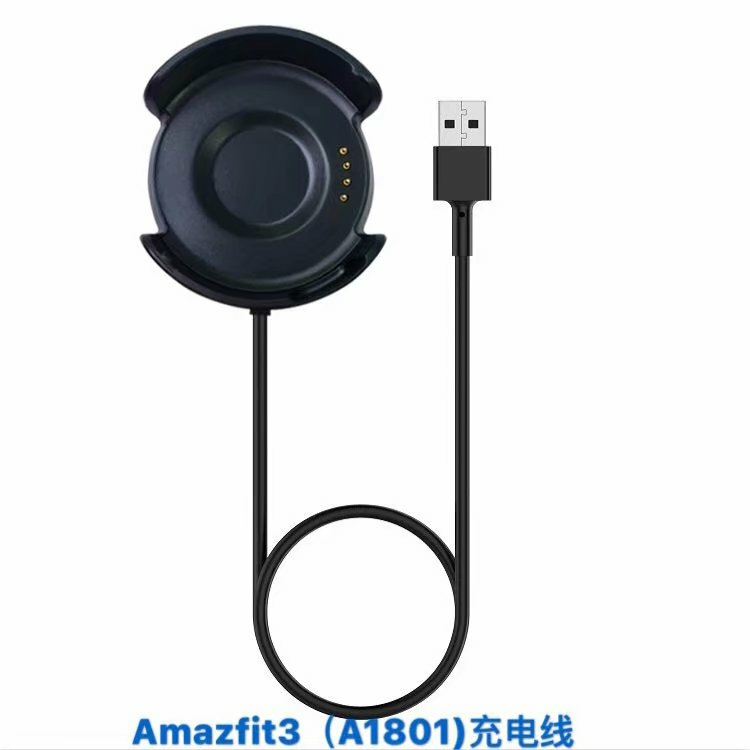 - This product is not compatible with iPhone's wired remote control functions.